We’ve all been in various situations where a pesky mosquito silently swoops in and bites the hardest to reach spot right before it buzzes next to your ears and hums its annoying victory buzzing. 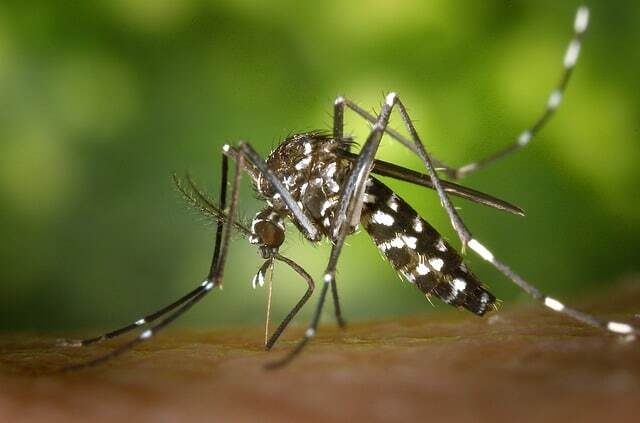 And we’ve all woken up after a night of terrible mosquito bites that made us feel determined to end this menace once and for all. From all the catchers to zappers, sprays to candles and coils, we’ve seen it all in one section of the supermarket and wondered which ones to use to bring their final doom. This amazing product offers ten hours of protection and can be applied at home with ease. Its attracts Mosquito to electrically charged light and destroying them quickly and hygienically! Mortein has always been known as one of the ultimate mosquito repellents in the market and the active ingredient: Pyrethroid, Remethrin and Allethrin are what keep the mosquitoes away. The microfiber wristbands are 100% non toxic. Safe for kids and babies. This cream offers a unique combination of exotic and active ingredients which provide protection not only from mosquitoes but also for your skin. While the tulsi and aloe repel mosquitoes, the milk protein pearls nourish and moisturize the skin. This one of a kind blend of hydrating lemon oil of Eucaltyptus plant makes it one of the most effective chemical free protectant against mosquitoes. Fab India is known for its natural organic products and it keeps the user away from dengue and malaria. Crush those pretty flowers from your outdoor/indoor garden and apply the oil on areas where you’re most likely to get bitten like ankles or your arms. 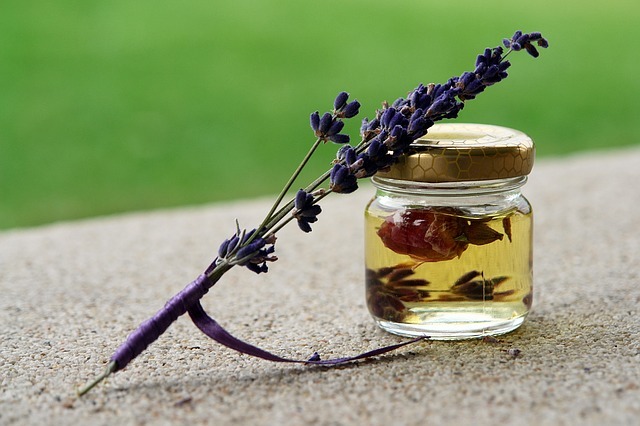 Lavender oil is available at almost all stores and its antiseptic and analgesic properties not only keep those pesky mosquitoes away but also soothe and calm your skin. This amazing oil has been used to keep mosquitoes away as early as the 1940s. Create your own mosquito repellant by adding 1 part of lemon eucalyptus oil to 10 parts of witch hazel or sunflower oil and stay protected. This might surprise or shock people but Vicks vaporub is an efficient mosquito repellant that is also non-toxic. Dab a small amount on bite prone areas and scare those mosquitoes away. 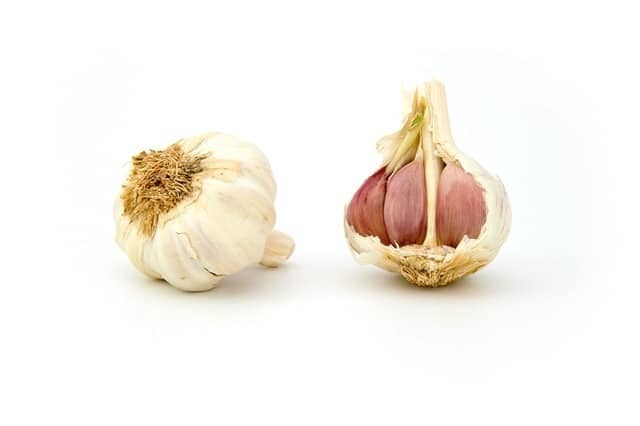 Garlic is one of the most common ingredients available in any home. Create your own mosquito repellant by blending some garlic clover with a little olive oil and a pinch of sea salt and dab it in the corners of the room and bed to keep away the mosquito menace. A concoction of garlic juice and five parts of water can even be applied on the skin and works just as well.